The housing market in the UK continues to remain stable, registering 1.9 per cent annual growth in the prices of residential units, according to the latest Halifax House Price Index. The house prices in the three months to May 2018 were 1.9 per cent higher than the same period a year earlier. On a monthly basis too, there was an increase in the house prices by 1.5 per cent in May, partially reversing the decline experienced in April. The average house price in the UK is now £224,439. Though it is not the desired growth rate, it still points towards the stability in the housing market. The house prices have remained volatile this year peaking in March at £228,102 and declining to £221,108. In fact, UK home sales grew by a healthy 4 percent from 96,800 in March to 100,190 in April, another indication of the increased activity of home-buyers. The fundamentals of the UK housing market are strong with investors continuing to show faith in the residential property market. 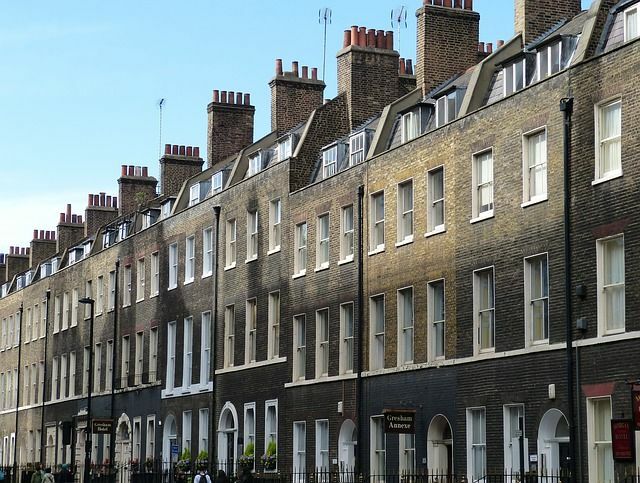 Despite sluggish sales in the last one year owing to Brexit and its impact on the housing sector, there is a momentum in the inquiries for residential properties in areas other than in prime central London.